Marketers would love to know what’s going on inside your head when you watch their commercials — and now they can find out, thanks to a technique called neuromarketing. 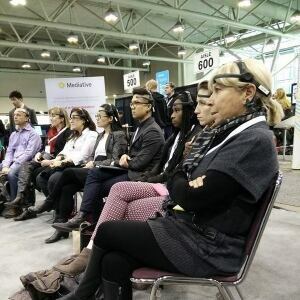 Brainsights is a Toronto company that specializes in scanning people’s brainwaves in order to see if they’re responding to companies’ messages and content, whether they’re emotionally engaged, and whether they’ll remember any of it. 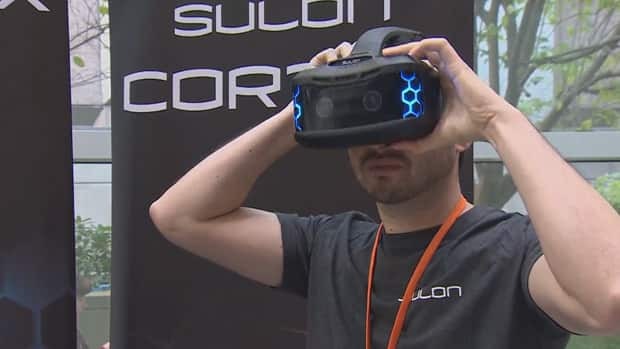 “For advertisers, for anybody in communications, this is kind of a holy trinity,” said Dan Iwasa-Madge, the company’s head of products and analysis during a presentation at the Wearable Entertainment and Sports conference in Toronto Tuesday. That information isn’t easy to get from traditional marketing focus groups because people aren’t very good at reporting when they’re paying attention, he said. Rogers Communications is one of the company’s clients. Grant Thibault, manager of brand and product insights for Rogers, said the company is constantly trying to find out what people like and what they don’t like and surveys don’t work that well. The company recently hired Brainsights to see how people were responding to its hockey programming and determine how it could be improved. 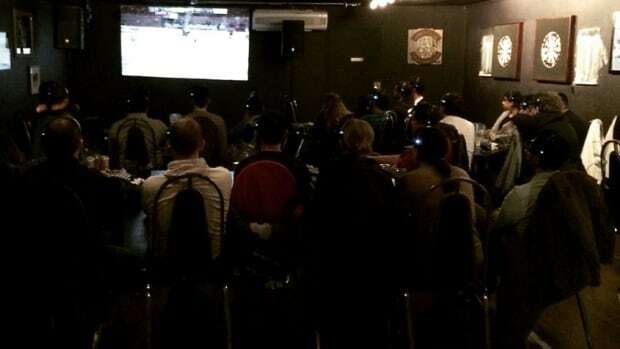 They recruited and paid 150 people to watch hockey in bars around Toronto while wearing wireless headsets that take an electroencephalogram (EEG) scan, measuring electrical activity in the brain. It records on a second-by-second basis how people respond to the programming, from moments in the game itself to instant replays to commentary to commercials. While that may sound creepy to some people, both Iwasa-Madge and Thibault said the response was very positive. Iwasa-Madge said one advantage of the technology is that it allows marketing studies to be done anywhere, in places more similar to those where people would normally be exposed to marketers’ messages, such as bars rather than labs. 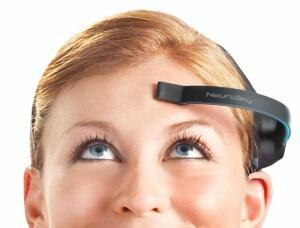 Thibault wouldn’t share any details about what the company learned from its Brainsights study. But he said the brain scans provided lots of insights that were useful and not obvious, including some that the company would never have thought to ask about in a survey. He encouraged others to be open to giving it a try. Find out how different types of audiences respond to the same messaging — for example, younger versus older or newer Canadians versus those who were born here. 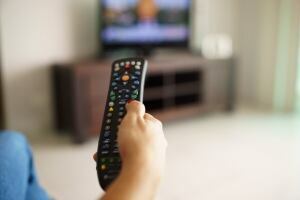 Make content such as TV and movies more relevant and engaging. The company, which has been in business for about a year and a half, has been experimenting with other types of clients as well — seeing how people respond to different moments in political debates, for example, or having people walk around a museum exhibit or retail space with the headsets on to see what catches their attention. But it’s still largely focused on traditional commercial marketing.